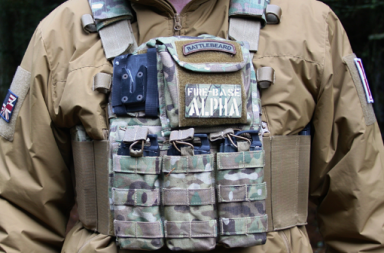 AirSim Media – Here is our interview with Jordan, Design Lead from PolarStar Airsoft. He talks about exciting new stuff coming from PolarStar such as the Version 3 Fusion Engine, and the Version 2 Gen 3 Fusion engine. Both new Fusion Engines have been redesigned with a “Modular” concept to be installed into more airsoft bodies. 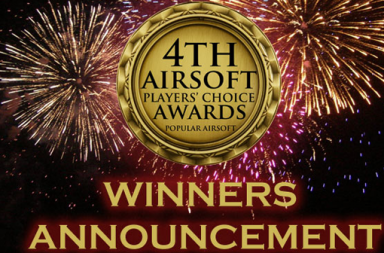 3rd Airsoft Players’ Choice Awards Winners selected!